Tinuku ~ Nandur Srawung Exhibition #3 scheduled on October 16 to October 23, 2016 at Yogyakarta Cultural Park, Indonesia. 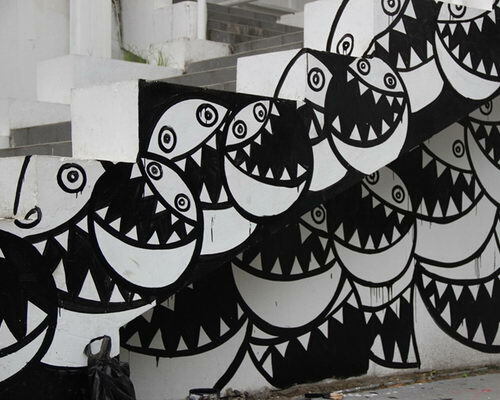 The event was supported by 580 artists of various streams in the city of Yogyakarta. 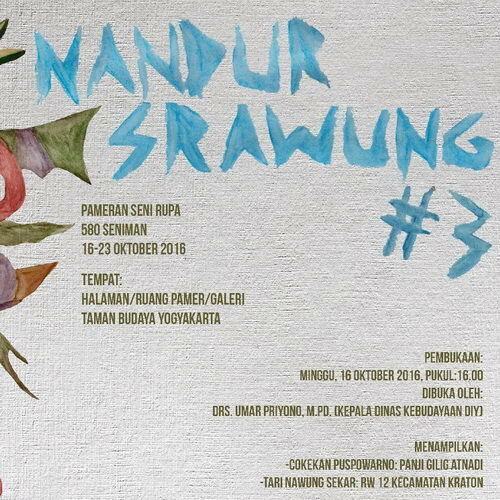 Nandur Srawung Exhibition 2016 is an the third annual event featuring variety of paintings, graphic art two-dimensional and three-dimensional, sculpture, installations, murals and multimedia. 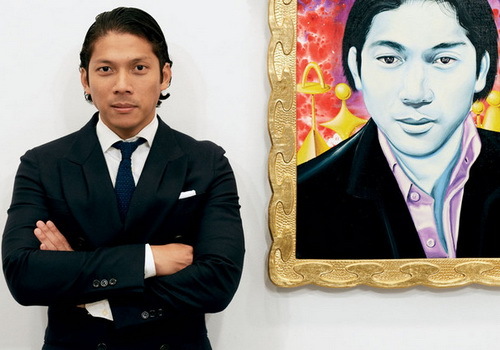 The exhibition displays individual and communal work for purpose gathering point of interdisciplinary art. At least 580 artists, academics and community groups to participate and discuss various streams. Nandur Srawung is event to look back in spirit social interaction in arts community. Social interaction have changed significantly influenced by communication technologies, social structures and society value. An outline of the vision of exhibition is invitation to understand philosophy of cultural community in solidarity, social sensitivity and appreciation of diversity of arts activity in Yogyakarta community. Date: October 16 to October 23, 2016. Venue: Taman Budaya Yogyakarta, Indonesia.